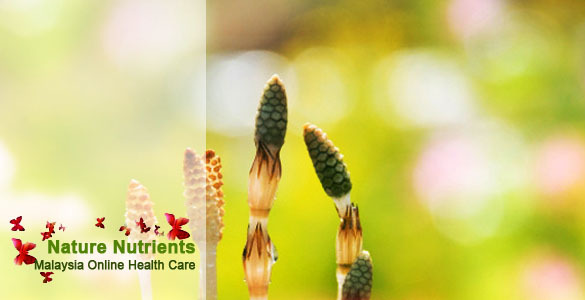 We assure you that buying online at www.naturenutrients.com is safe and secure. Shop with us now! 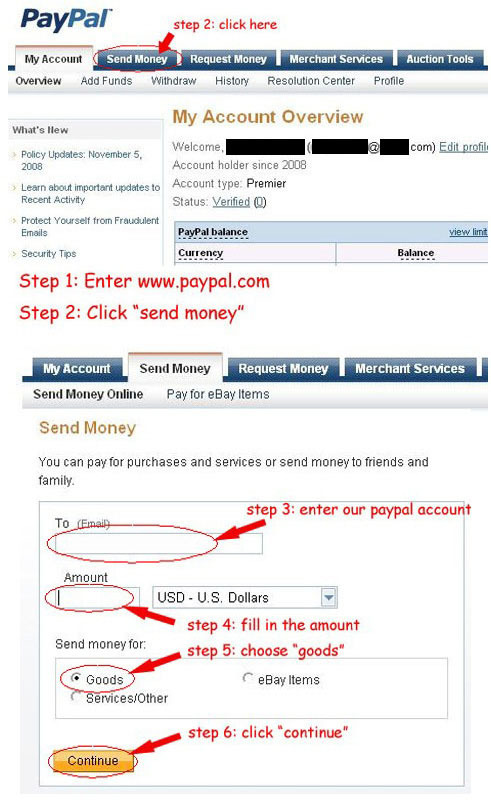 You may pay with your paypal account to our paypal account at naturenutrients.com@gmail.com. We will email an invoice via ipay88 with which you can make the payment by filling your credit card, acknowledge the payment and we assure you that your information is safe and secured. IPAY88: Please note that credit card payment is processed by mobile88.com Sdn Bhd. The name of mobile88.com will be shown on your Credit Card Statement and you will also receive a notification email from Mobile88 on the Transaction. You may choose to pay via Bank ATM transfer or third party account transfer via your internet banking account. Write to us for the products you wish to purchase. We can then email an invoice via ipay88 with which you can make the payment by filling your credit card, acknowledge the payment and we assure you that your information is safe and secured. Register with us and pay online in our website www.naturenutrients.com . The cart system in our website will guide you step by step to make a secure payment.